Great capture!. good composition as the stem leads to the subject nicely. flowers add to the composition. sharpness throughout. Interesting subject. All the right ingredients for a great image. May be a little too tight on left and bottom. adding some canvas can help. Excellent composition, soft light, and warm colors. Beautiful image(!) with an interesting cast of colors and contrasts. A well-composed image with excellent detail, Craig! Last edited by Ron Day on Tue Nov 20, 2018 2:47 pm, edited 1 time in total. Nice shot, good detail and lighting. I think shifting the view a little to the left would benefit, leaving out the dead flowers and giving some space on the LH side of frame. Perhaps you could achieve that by cropping differently? A stunner in my book! 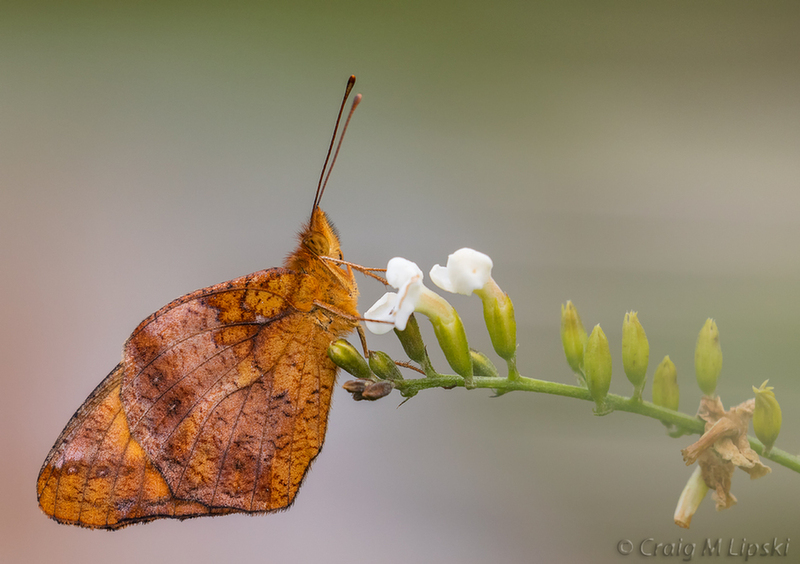 Great composition with superbly taken and presented image, Craig!